Friends, I NEED YOU to help me get an exceptional woman, attorney, and military spouse appointed to the D.C. Circuit Court of Appeals. *Update (12/10/2013): After two and a half months of incredibly hard work for this amazing lady, I'm absolutely thrilled to report that Patricia Millett was confirmed, 56-38, to be the next judge added to the Court of Appeals for the District of Columbia Circuit, filling John Roberts' spot over seven years after he vacated it. *Update (10/31/2013): Due to party politicking, the vote on my friend Pattie's appointment was filibustered. If you'd like to read about my adventure on Capitol Hill trying to convince Republicans not to filibuster, see here. Pattie will get another chance at a vote soon, though, so the fight is not over. Please continue to help! 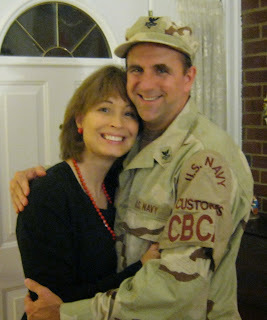 I want a fair shot for this exceptional military spouse!! 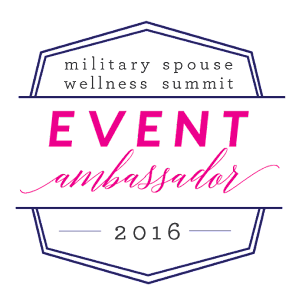 As many of you know, I am the Managing News Editor (among other things) for the Military Spouse JD Network. In that job, I get to meet lots of amazing people, and hear about how they are managing to balance career, family, and military service of a spouse, and I get to tell their stories in print. It's a great gig. And sometimes, my MSJDN job provides me with an avenue for helping to produce real change for the military community. This is one of those times, but it will take all of us. A few weeks ago, I met a woman that really stands out: Patricia Millett. Pattie is by all accounts (and I collected several) one of the best appellate lawyers in the country. She is highly respected by her colleagues, so much so that when President Obama nominated her to a position on the DC Circuit Court of Appeals, SEVEN past Solicitors General (republicans and democrats) wrote to the Senate to support her nomination. And on top of that, Pattie has built her career while serving as a Navy wife, raising two children, and working to care for the homeless in the D.C. area. She is, in a word, awesome. Because she's a current nominee to the bench, I couldn't interview Pattie diectly. Instead, I talked to some important people in her life to build her profile for MSJDN. It was a real pleasure and an amazing story to have the opportunity to tell. You can read it here. MSJDN also posted about the considerable support Pattie's nomination is receiving in the military families community. You can read all about it here. The gist is that it is extremely important for someone to be added to the DC Circuit bench who is not only an exceptional jurist, but who also understands the issues faced by our community. For the military, the DC Circuit is the most important court in the country. We NEED Pattie on it. So what can we do? I'm so glad you asked. Currently, Pattie's nomination is awaiting a vote in the Senate. The Senate Judiciary Committee already approved her nomination, but a full vote is needed. And key Senate Republicans need to be encouraged to look past the fact the Pattie is an Obama nominee to see that she is exceptional, and needed, to call for such a vote, and to approve her. 1. Call the Senators Pattie needs to support her (conveniently listed below). Example: My name is Reda Hicks. I'm an active duty Army wife and I support Patricia Millett's nomination to the DC Circuit. I want Senator ____________ to call for a vote and confirm her. 2. Write emails to the chiefs of staff for these Senators (also listed below). I am Reda Hicks, and I am writing to express my support for Patricia Millett as a candidate for the D.C. Circuit Court of Appeals. 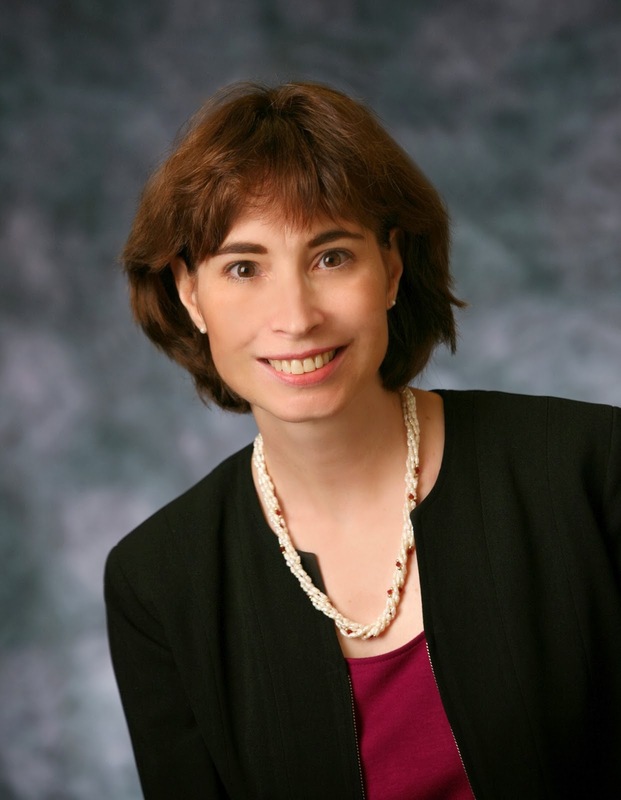 Patricia's appellate expertise makes her an exceptional candidate, and her service as a military spouse makes her a much-needed addition to the most important court in the country for the military community. 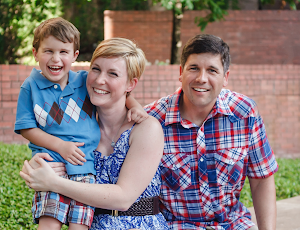 Please tell Senator _____________ to support military families by calling for a vote on Patricia's nomination, and confirming her to the bench. 3. Take the conversation to Twitter and let the Senators know (handles below) that they should #ComfirmPattie. My friends, we are the voices of voters. Our Senators need to know what an amazing candidate they have in front of them, and they need to understand the importance of her addition to the judiciary. Call/Write/Tweet today, and let's #ConfirmPattie!